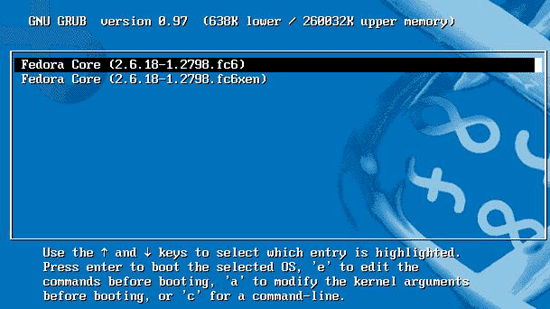 This article describes how to install VMware Workstation on a Fedora Core 6 (i686) system. With VMware Workstation you can create and run guest operating systems ("virtual machines") such as Linux, Windows, FreeBSD, etc. under a host operating system. Download the VMware workstation RPM file (VMware workstation) (about 107 MB). If this is not a real FC system then use a download manager to get the files then use winscp to copy them over to the FC box or if this is a real system just use wget address to download the files to e.g. /tmp/vmware/. Pick from the list the 2.6.18-1.2768.fc6 and NOT THE .fc6xen. Then press the spacebar key if you dont want to read the EULA (if you know whats it's all about). Then type yes <enter>. The subnet 172.16.61.0/255.255.255.0 appears to be unused.
. vmnet8 is a NAT network on private subnet 172.16.61.0. The subnet 192.168.69.0/255.255.255.0 appears to be unused.
. vmnet1 is a host-only network on private subnet 192.168.69.0. Last thing to do is run VMware and put in your serial number for it and happy use of VMware on linux :). I knew it was hard to find how to get the VMware when I wanted it to be installed on FC6 about 2 months ago and I got pissed off ... so I went back to Windows on my personal box .. If there are any problems or updates I should know about email me at zcworld [at] gmail [dot] com with the subject of FC6 on VMware post.